From the makers of Boogie Wipes® saline nose wipes, Unscented Boogie Mist® saline mist is available at Walmart. What is Boogie Mist® Saline Mist? 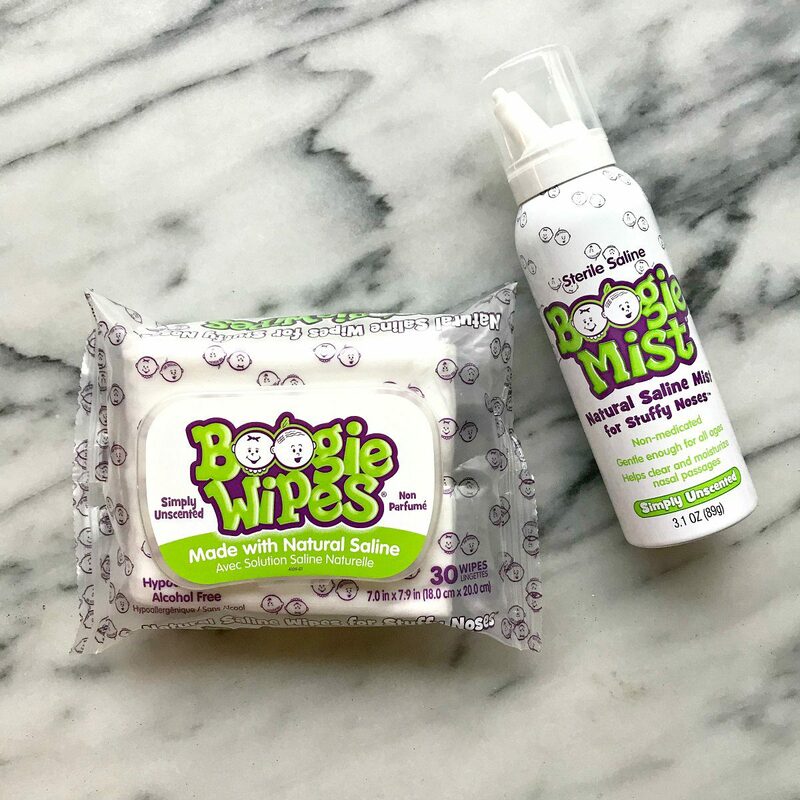 Boogie Mist® saline mist is a non-medicated sterile saline mist that works quickly inside the nasal cavity to help ease congestion caused by boogers that won’t budge. From helping you feel more comfortable when you have an upper respiratory infection (like the common cold) to helping to reduce coughing and even helping with snoring, using a saline mist on a daily basis can have a lot of benefits. When used in the right concentration, all-natural saline excels at breaking up and thinning mucus. And when used as a saline mist, it can help keep your nasal passages healthy and comfortable. When you have allergies or a cold, it can help minimize coughing. Head to your local Walmart to stock up on Unscented Boogie Mist® saline mist and Boogie Wipes® saline nose wipes, and click here to learn more about Boogie Mist® saline mist.